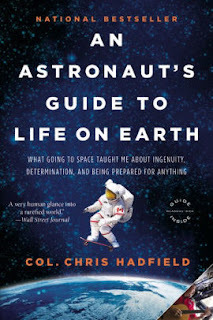 An Astronaut’s Guide to Life on Earth is among Emma Barrett and Paul Martin's ten favorite books about and by people in extremes. Featured at My Book, The Movie: When We Found Home by Susan Mallery. 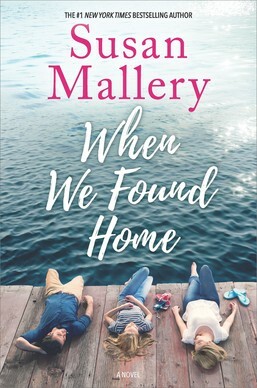 My Book, The Movie: When We Found Home. Pg. 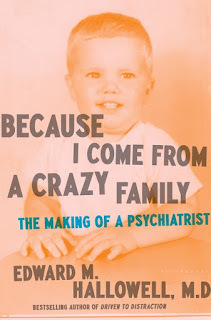 99: Edward M. Hallowell's "Because I Come from a Crazy Family"
Featured at the Page 99 Test: Because I Come from a Crazy Family: The Making of a Psychiatrist by Edward M. Hallowell. 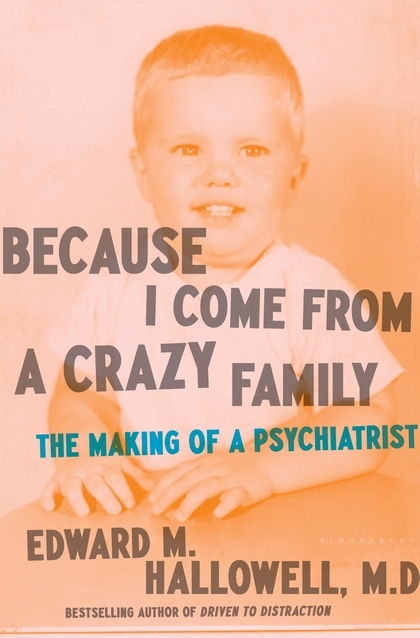 The Page 99 Test: Because I Come from a Crazy Family. 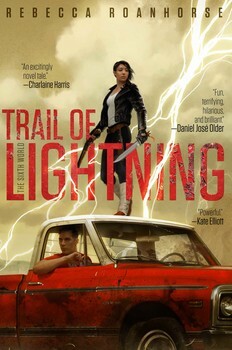 Rebecca Roanhorse's new novel is Trail of Lightning. While the premise of Wilson’s book may sound familiar, it takes on new life in Wilson’s superior storyteller hands. Having a PhD in Robotics probably doesn’t hurt, either. 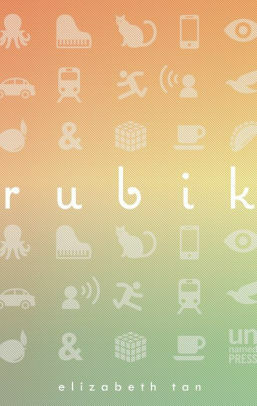 Fast-paced and thrilling, this story of robots taking over the world is told in a montage of first-person accounts and lost camera footage from various corners of the world. But the heart of the story, the place where rebellion begins and ends, is Osage land. In Wilson’s world, the things that might be seen as drawbacks to reservation life, e.g. 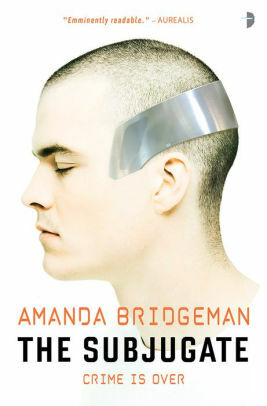 lack of technology and traditional ways, become humanity’s strengths, as the war between man and machine escalates into a final battle.Robopocalypse is a lot of fun, but also a lot of smart. 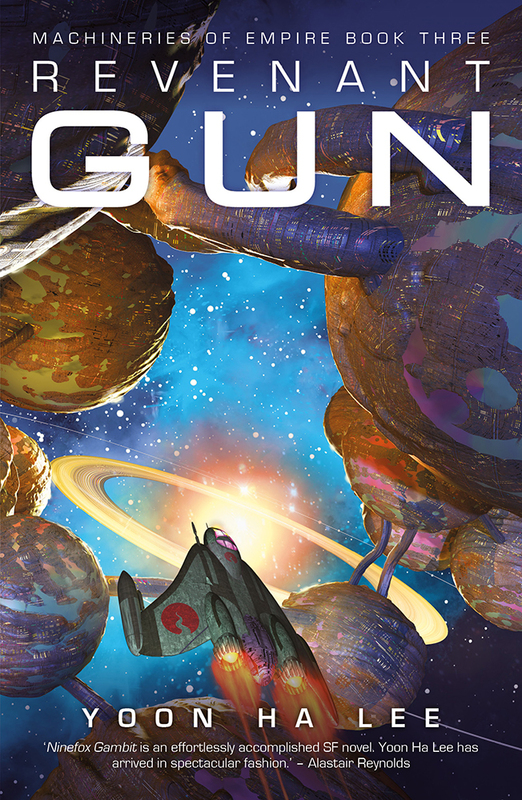 Wilson is also pretty prolific and his works include a sequel to Robopocalypse called Robogenesis, a recent novel The Clockwork Dynasty and a new anthology of short fiction called Guardian Angels and Other Monsters. My Book, The Movie: Robogenesis. 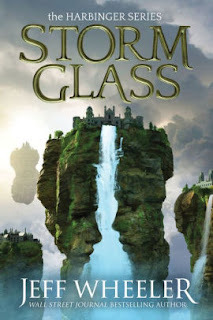 Featured at Writers Read: Jeff Wheeler, author of Storm Glass. The Page 69 Test: Storm Glass. 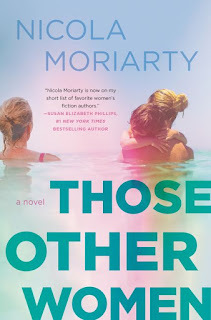 Featured at the Page 69 Test: Those Other Women: A Novel by Nicola Moriarty. The Page 69 Test: The Fifth Letter. 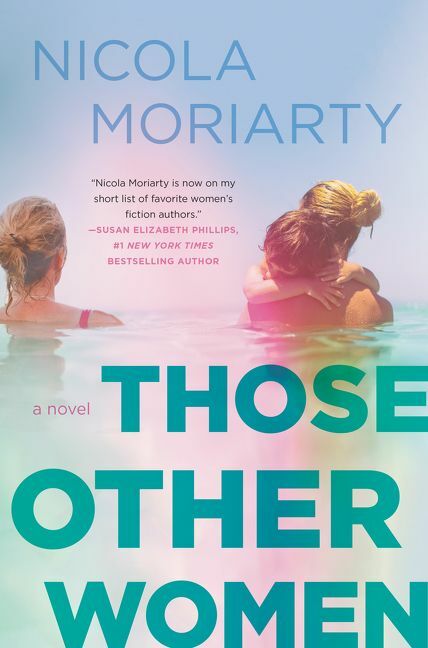 The Page 69 Test: Those Other Women. Noah had his work cut out for him when he was plucked from the world of stand-up comedy and a brief tenure as a correspondent on The Daily Show to host the popular fake news show when Jon Stewart stepped down in 2015. 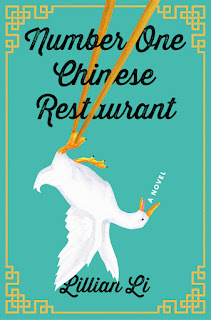 He’s proven a worthy and funny choice, and he even matched his predecessor’s feat of winning a Thurber Award—Stewart and the TDS writing staff won in 2005 for America (The Book). Noah’s book isn’t a rehash of that book, though. Far from The Daily Show in book format, Noah wrote a harrowing and yet deeply funny memoir about his long, difficult, and at times, seemingly impossible road to success. Noah had to develop a sense of humor as a kid just to deal with living under apartheid laws in South Africa. 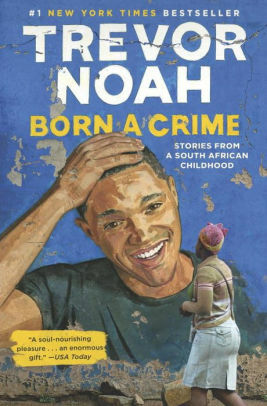 The title refers to Noah’s very existence—his father is European, and his mother African, and interracial marriage was against the law in South Africa. Born a Crime is really a book about the power of humor and comedy to elevate and transform…which makes it a very worthy Thurber Prize winner. 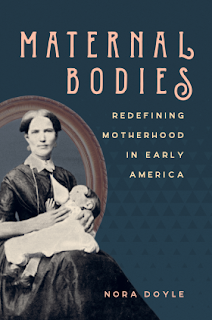 Featured at the Page 99 Test: Maternal Bodies: Redefining Motherhood in Early America by Nora Doyle. 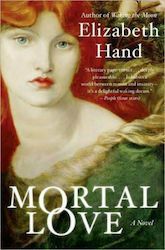 In the second half of the eighteenth century, motherhood came to be viewed as women's most important social role, and the figure of the good mother was celebrated as a moral force in American society. Nora Doyle shows that depictions of motherhood in American culture began to define the ideal mother by her emotional and spiritual roles rather than by her physical work as a mother. As a result of this new vision, lower-class women and non-white women came to be excluded from the identity of the good mother because American culture defined them in terms of their physical labor. However, Doyle also shows that childbearing women contradicted the ideal of the disembodied mother in their personal accounts and instead perceived motherhood as fundamentally defined by the work of their bodies. Enslaved women were keenly aware that their reproductive bodies carried a literal price, while middle-class and elite white women dwelled on the physical sensations of childbearing and childrearing. Thus motherhood in this period was marked by tension between the lived experience of the maternal body and the increasingly ethereal vision of the ideal mother that permeated American print culture. The Page 99 Test: Maternal Bodies. 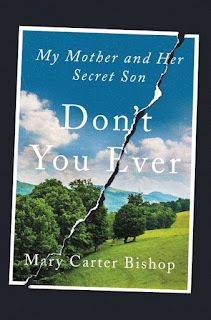 Featured at My Book, The Movie: Don't You Ever: My Mother and Her Secret Son by Mary Carter Bishop. 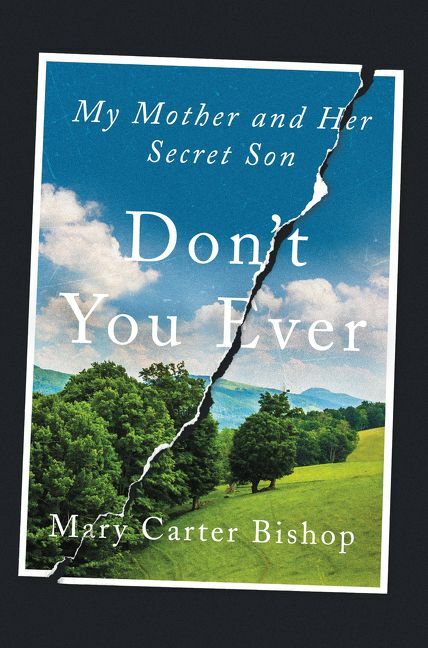 My Book, The Movie: Don't You Ever. Kirsty Gunn is an internationally awarded writer of novels, short stories, as well as a collection of fragments and meditations, and essays. 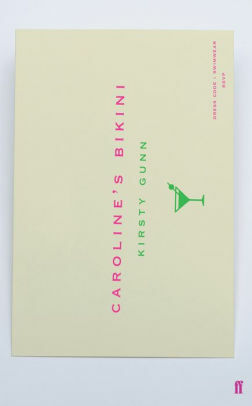 Her latest book is Caroline's Bikini. War and Peace appears among Terry Waite's six best books, Adrian Edmondson's six best books, Robert Newman's six best books, John Cleese's six favorite books, Kate Kellaway's ten best Christmases in literature, the Telegraph's ten best historical novels, Simon Sebag Montefiore's five top books about Moscow, Oliver Ford Davies's six best books, Stella Tillyard's four favorite historical novels, Ann Shevchenko's top ten novels set in Moscow, Karl Marlantes' top ten war stories, Niall Ferguson's five most important books, Norman Mailer's top ten works of literature, and John Mullan's lists of ten of the best battles in literature, ten of the best floggings in fiction, and ten of the best literary explosions. Pg. 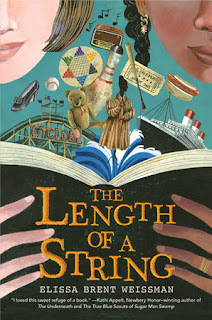 69: Elissa Brent Weissman's "The Length of a String"
Featured at the Page 69 Test: The Length of a String by Elissa Brent Weissman. The Page 69 Test: The Length of a String. 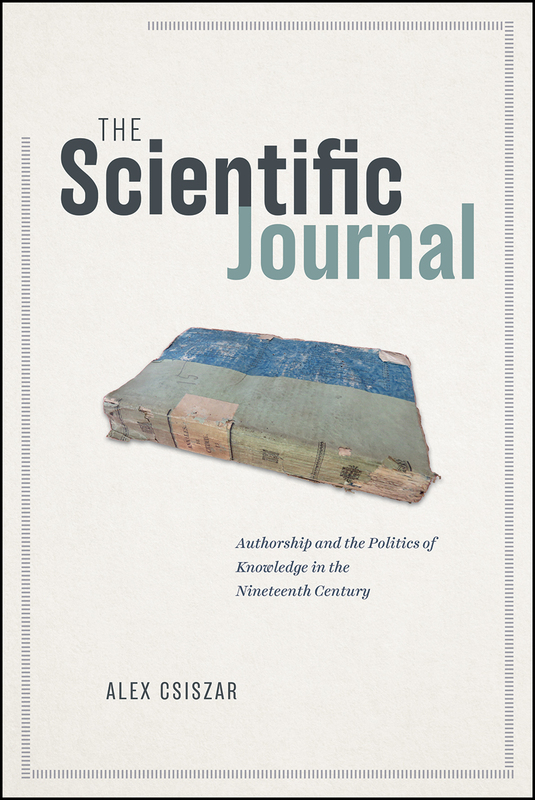 Featured at the Page 99 Test: The Scientific Journal: Authorship and the Politics of Knowledge in the Nineteenth Century by Alex Csiszar. The Page 99 Test: The Scientific Journal. Featured at Writers Read: Margaret Bradham Thornton, author of A Theory of Love: A Novel. 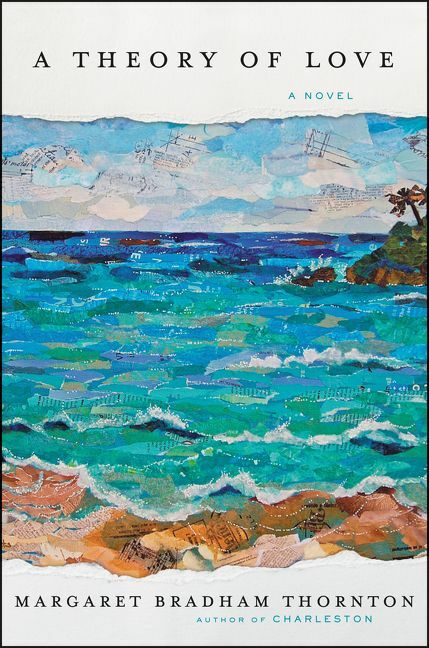 Visit Margaret Bradham Thornton's website. 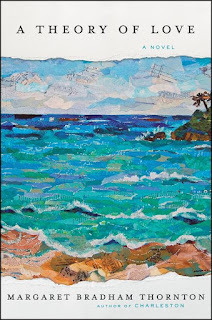 Writers Read: Margaret Bradham Thornton. His new novel is Revenant Gun. 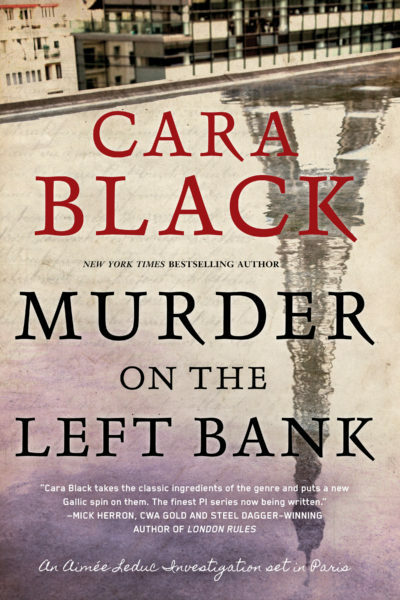 This was the first of two Banks novels that I’ve read. (The other is Surface Detail.) 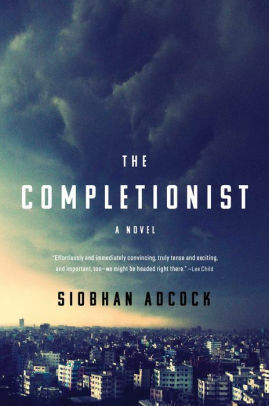 Its protagonist is a master game-player who is recruited, through trickery, to compete in a society where there is not only rampant game-playing but casual torture. Not only is the depiction of game-playing fascinating, there’s also a lot of political intrigue and skulduggery. If I ever write something a tenth as good I might be able to die happy. Featured at the Page 69 Test: Storm Glass by Jeff Wheeler. Nobody said equality was only going to be won by grownups. A new generation of young women is rising up to fight for fairness, resulting in a recent boom in school and university feminist societies. If we really want to change hearts and minds, it’s never too young to start talking about equality, particularly when you consider that a quarter of seven-year-olds have dieted to lose weight and girls today are targeted with plastic surgery apps and dolls so emaciated they make Barbie look plus-size. 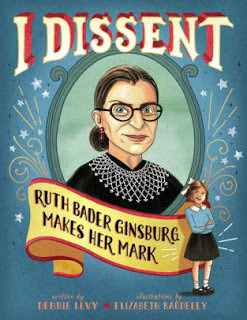 What better way to inspire budding feminists than a book like I Dissent, Debbie Levy’s entertaining and enraging account of the life of supreme court justice Ruth Bader Ginsburg. Complete with gorgeous illustrations by Elizabeth Baddeley, it is one of a wave of recent books for young readers that present real-life role models. I Dissent is among Maria Burel's seven books for young readers featuring strong females and Rachel Paxton's eight kids’ books filled with girl power to inspire the young women in your life. 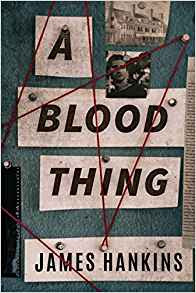 Featured at My Book, The Movie: A Blood Thing by James Hankins. My Book, The Movie: A Blood Thing. Arguably the most successful TV novelization of all time, Neil Gaiman’s first novel doesn’t directly feature the subways and subway tunnels of the London Underground, but their influence is felt all the same, from the way the people and places of London Below take their names and inspiration from real-world stations such as Blackfriars and Angel Station in Islington, to such memorable settings as the Earl’s Court, a tricked-out tube train owned by a mad, one-eyed noble that houses part of his estate. It’s a beautiful, vibrant, strange world, with just enough connections to our own to seem like something glimpsed out of the corner of your eye, but weird enough to unnerve. As fantastical as Neverwhere is, with a bizarre world with its own rules, customs, and mythology, what truly makes it fantastic are the characters. Neverwhere is among Brad Abraham's five top books about magic, Nicole Hill's eight fantastical destinations she'd like to visit, and Monique Alice's top seven books for readers who love Haruki Murakami. 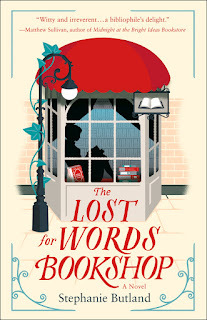 Featured at Writers Read: Stephanie Butland, author of The Lost for Words Bookshop. The Page 69 Test: The Lost for Words Bookshop. 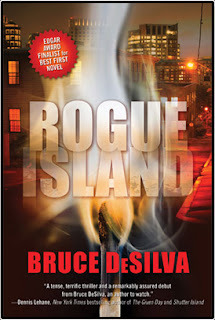 DeSilva’s debut earned him an Edgar Award for Best First Novel, and his industry experience shines through on every page. He’s another example of a career journalist slinging ink in a new direction, but unlike Connelly, he doesn’t shy away from using a reporter as his main character. We follow a disenchanted Liam Mulligan hot on the trail of a serial arsonist burning up his hometown of Providence, Rhode Island. Mulligan has an old-school sensibility that makes him a spiritual successor to the newspapermen of yesteryear, and here we get to see DeSilva’s expertise on full display. Pg. 99: Joshua T. McCabe's "The Fiscalization of Social Policy"
Featured at the Page 99 Test: The Fiscalization of Social Policy: How Taxpayers Trumped Children in the Fight Against Child Poverty by Joshua T. McCabe. 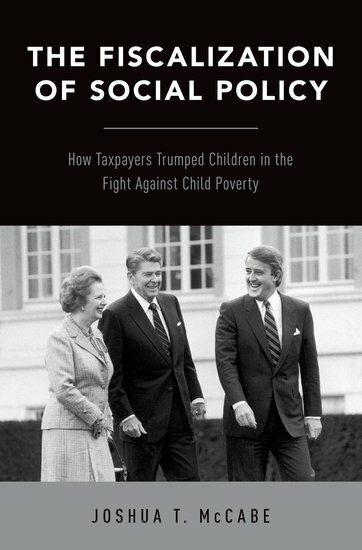 The Page 99 Test: The Fiscalization of Social Policy. 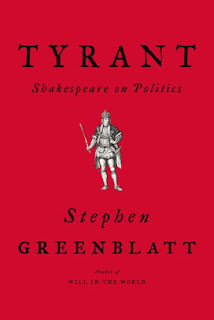 As an avid fan of Greenblatt's work, I read his new book the moment it became available. 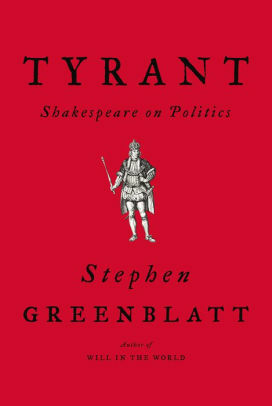 Following the lead of Shakespeare, who used history to shed light on his own time, Tyrant offers a brilliant meditation on the patterns of character and fate that drive tyrants to seek unbounded power and lead some societies to submit to their cruelties. 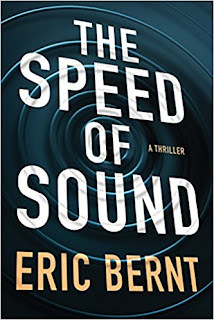 Featured at My Book, The Movie: The Speed of Sound by Eric Bernt. My Book, The Movie: The Speed of Sound. Hand’s sublime book leaps from one century to another, from one artist to another, exploring the popular and often destructive ideas around art, madness, drugs, and visionary creativity. Through every thread of narrative is a woman—chestnut haired, green-eyed, irresistible and dangerous. She’s drawn to artists and leaves devastation behind her as she tries to find her way. When I read it, the part of me that staunchly believes that magic is real, fey, and dangerous wakes up and glides a finger down the nape of my neck. Featured at the Page 69 Test: A Blood Thing by James Hankins. Marsalis is what’s known as a ‘Thirteen’. Genetically engineered by the U.S. government, Thirteens were intended to be the ultimate military fighting force. After a series of events, Marsalis finds himself imprisoned on Mars, until he’s offered the chance for release. All he has to do is use his superior skills to bring in another fugitive – a serial killer. But this one is no common criminal. 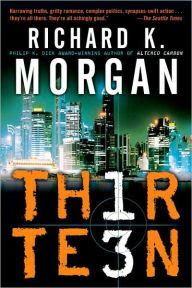 He’s another Thirteen–one who’s already shanghaied a space shuttle, butchered its crew, and left a trail of bodies in his wake on a bloody cross-country spree. And like his pursuer, he was bred to fight to the death. The Page 69 Test: Thirteen. 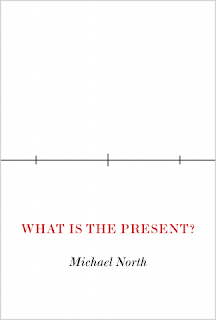 Featured at the Page 99 Test: What Is the Present? by Michael North. The problem of the present—what it is and what it means—is one that has vexed generations of thinkers and artists. Because modernity places so much value on the present, many critics argue that people today spend far too much time in the here and now—but how can we tell without first knowing what the here and now actually is? What Is the Present? 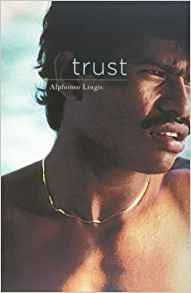 takes a provocative new look at this moment in time that remains a mystery even though it is always with us. Michael North tackles puzzles that have preoccupied philosophy, neuroscience, psychology, history, and aesthetic theory and examines the complex role of the present in painting, fiction, and film. He engages with a range of thinkers, from Aristotle and Augustine to William James and Henri Bergson. He draws illuminating examples from artists such as Fra Angelico and Richard McGuire, filmmakers like D. W. Griffith and Christopher Nolan, and novelists such as Elizabeth Bowen and Willa Cather. 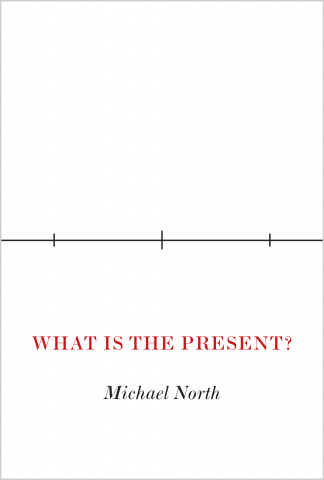 North offers a critical analysis of previous models of the present, from the experiential present to the historical period we call the contemporary. He argues that the present is not a cosmological or experiential fact but a metaphor, a figurative relationship with the whole of time. Presenting an entirely new conception of the temporal mystery Georg Lukács called the "unexplained instant," What Is the Present? explores how the arts have traditionally represented the present—and also how artists have offered radical alternatives to that tradition. The Page 99 Test: What Is the Present?. Featured at Writers Read: Lillian Li, author of Number One Chinese Restaurant: A Novel. 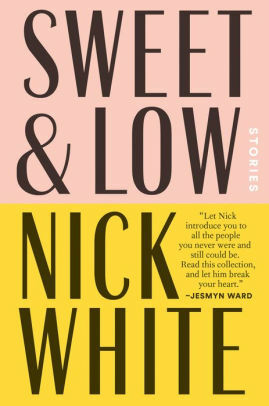 A native of Mississippi, Nick White is the author of the novel How to Survive a Summer and the newly released short story collection, Sweet & Low. 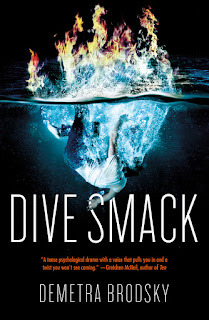 Featured at My Book, The Movie: Dive Smack by Demetra Brodsky. 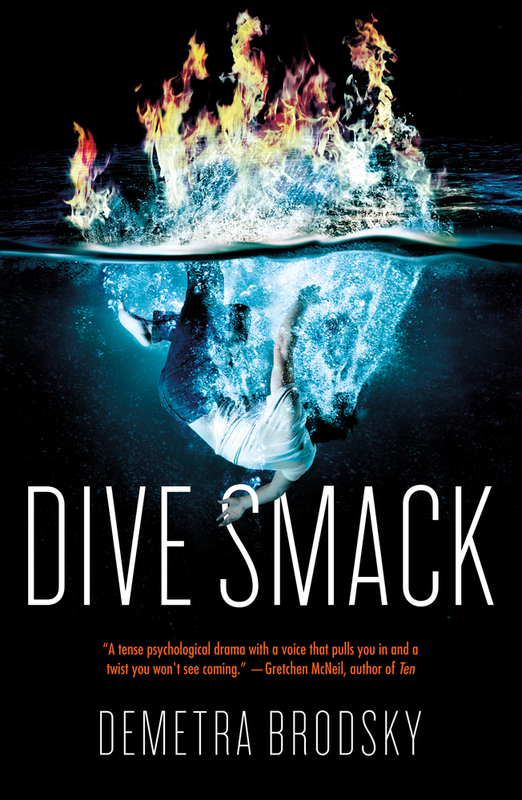 My Book, The Movie: Dive Smack. 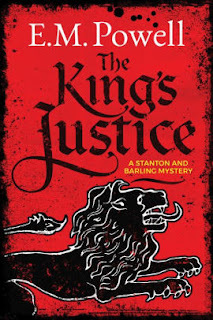 Featured at the Page 69 Test: The King's Justice by E.M. Powell. The Page 69 Test: The King's Justice. 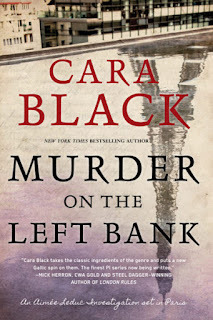 Featured at Writers Read: Cara Black, author of Murder on the Left Bank. 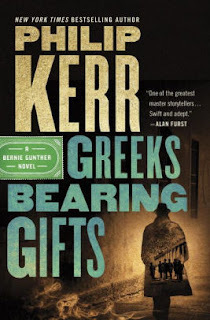 This summer, I’m re-reading Philip Kerr’s books, the Bernie Gunther series. In March, after ordering Kerr’s latest book, Greeks Bearing Gifts, and planning to spend a long weekend with Bernie in his latest investigation, shocking news came. I was at Left Coast Crime, and the rumor spreading around the conference was sadly true. 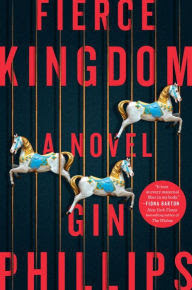 Philip Kerr had passed two weeks before his book was coming out. I’ve been a reader and fan since the 90’s. Bernie Gunther’s wise cracking, irreverent, police detective, then PI with a conscience in Berlin pre and post WW2 stuck with me. 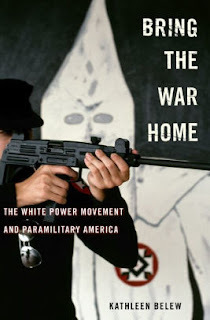 Kerr’s writing and the way he referenced history and that time so vivid in detail, had influenced me. 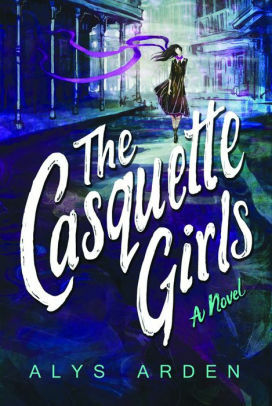 The eighteenth mystery in the New York Times bestselling Parisian detective series! My Book, The Movie: Murder on the Champ de Mars. 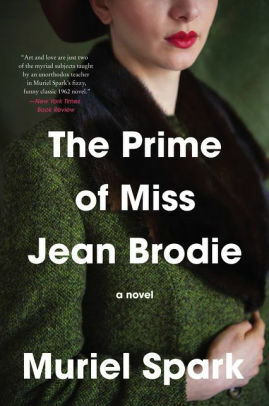 The grandmama of them all is back on bestseller lists and the inspiration for a wildly successful streaming series that brings Atwood’s original storyline onto an even bigger, scarier, more international stage. Atwood challenges us with a vision of a world so terrifyingly altered that women have lost every freedom, and motherhood itself has been redefined as a state of slavery. 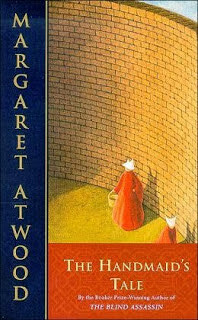 Yet of all the losses women face in Atwood’s story, Offred’s loss of her daughter is the most intimate and horrifying. Still, Offred’s determination to remain essentially herself—in her stubborn love of language (when even reading food labels is forbidden), and in her refusal to deny her own kindness, passion, anger, and fear—is what makes this novel such a masterpiece. The Handmaid's Tale made a list of four books that changed Meg Keneally, A.J. 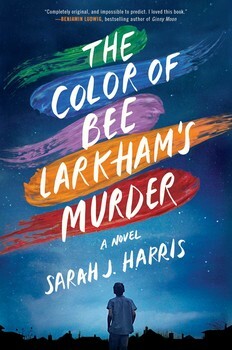 Hartley's list of five favorite books about the making of a dystopia, Lidia Yuknavitch's 6 favorite books list, Elisa Albert's list of nine revelatory books about motherhood, Michael W. Clune's top five list of books about imaginary religions, Jeff Somers's top six list of often misunderstood SF/F novels, Jason Sizemore's top five list of books that will entertain and drop you into the depths of despair, S.J. Watson's list of four books that changed him, Shaun Byron Fitzpatrick's list of eight of the most badass ladies in all of banned literature, Guy Lodge's list of ten of the best dystopias in fiction, art, film, and television, Bethan Roberts's top ten list of novels about childbirth, Rachel Cantor's list of the ten worst jobs in books, Charlie Jane Anders and Kelly Faircloth's list of the best and worst childbirth scenes in science fiction and fantasy, Lisa Tuttle's critic's chart of the top Arthur C. Clarke Award winners, and PopCrunch's list of the sixteen best dystopian books of all time. 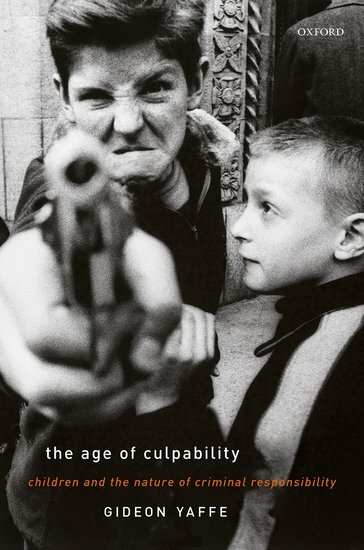 Featured at the Page 99 Test: The Age of Culpability: Children and the Nature of Criminal Responsibility by Gideon Yaffe. The Page 99 Test: The Age of Culpability. 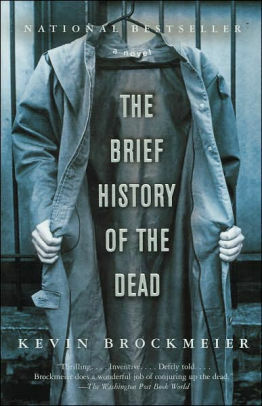 In an accommodating but bland city, the deceased continue to exist, but only as long as someone still alive remembers them. Back on mid-21st-century Earth, things are going dangerously wrong: not least, the rampant spread of genetically modified viruses. If Earth’s population dwindles, what happens to the city of the remembered dead? An intriguing, melancholic portrait of an “in-between” place blossoms into a beautifully lyrical study of memory itself. 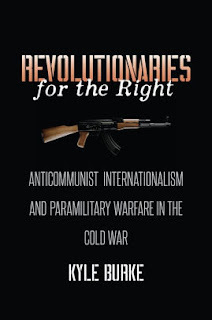 Featured at Writers Read: Kyle Burke, author of Revolutionaries for the Right: Anticommunist Internationalism and Paramilitary Warfare in the Cold War. 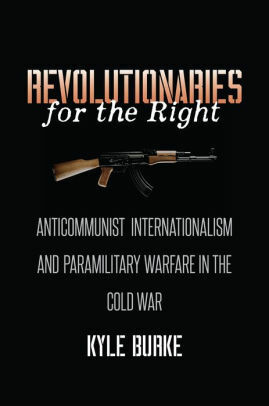 Learn more about Revolutionaries for the Right at The University of North Carolina Press website.